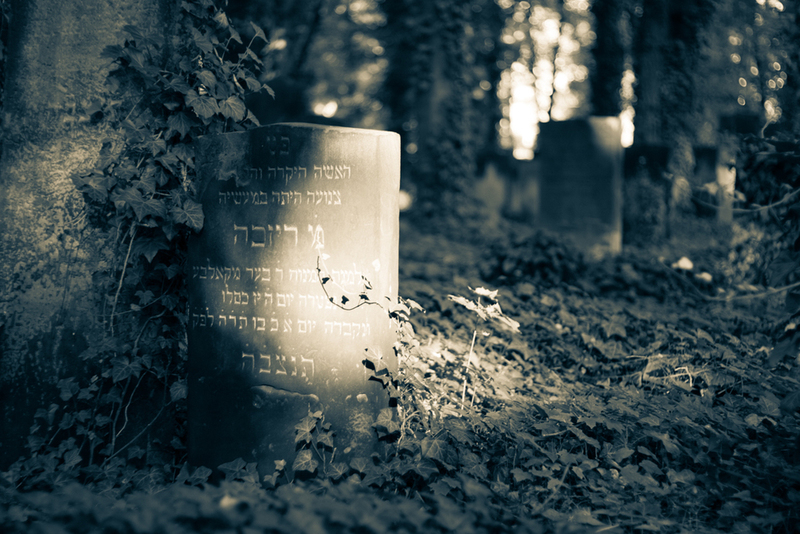 The Jewish Cemetery on Shönhauser Alle opened in 1827 and officially closed in 1870 although some burials still took place in existing family grave sites until the 1970s. It was badly damaged during the Nazi-era and although parts of it have been restored, much has been left to become a beautiful, atmospheric ruin, overgrown with vegetation. It is an incredible place that not many people visit (only partly due to the incredibly limited opening hours and one truly nasty caretaker).